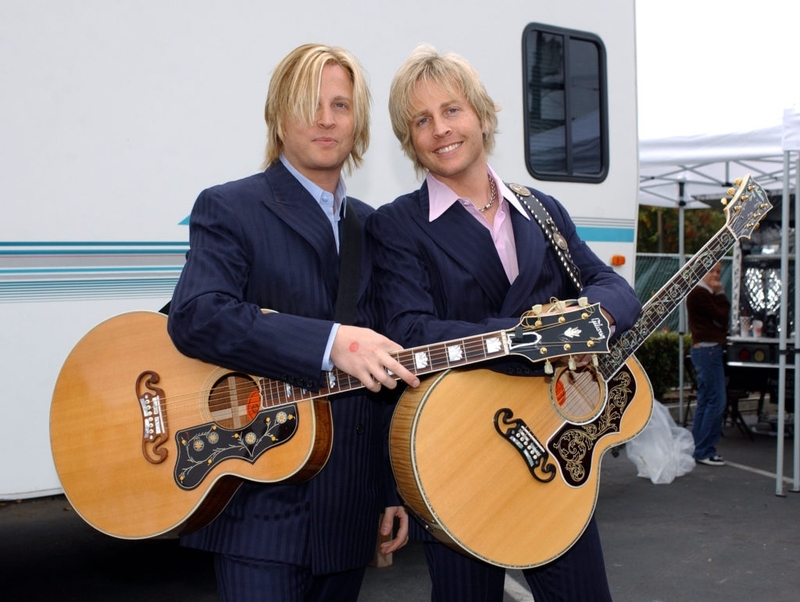 Saloon Studios Live continues its 2019 Legends series with The Nelsons! See the twin sons of Rock n' Roll Hall of Famer Ricky Nelson showcase the live pop hits of America's original teen idol! Tour our Old West Town, enjoy complimentary refreshments, then relax in our beautiful Saloon for a fantastic concert and multimedia event! After the show, chat with these third generation #1 hitmakers, ask the questions you’ve always wondered, and take a personal photo. Only 100 seats; get yours now!